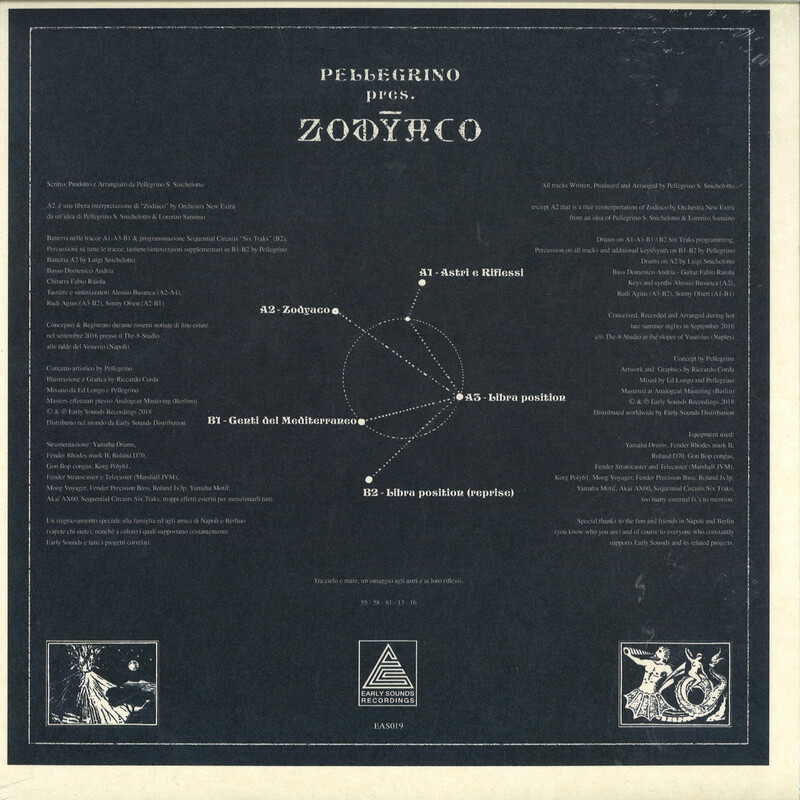 Pellegrino presents his new project Zodyaco’. 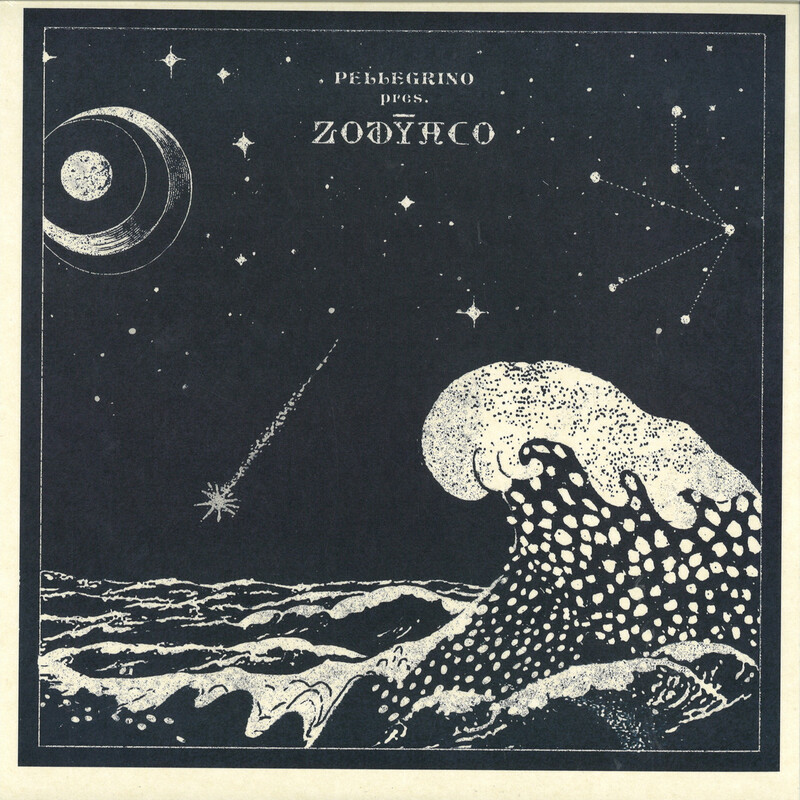 Inspired by the ancient mythology of the stars and their deep influence on the sea life, the record is the result of nocturnal jams in the wake of the Italian jazz-funk tradition, exotic fusion and Mediterranean mysticism. A tribute to the stars and their reflections on the sea.